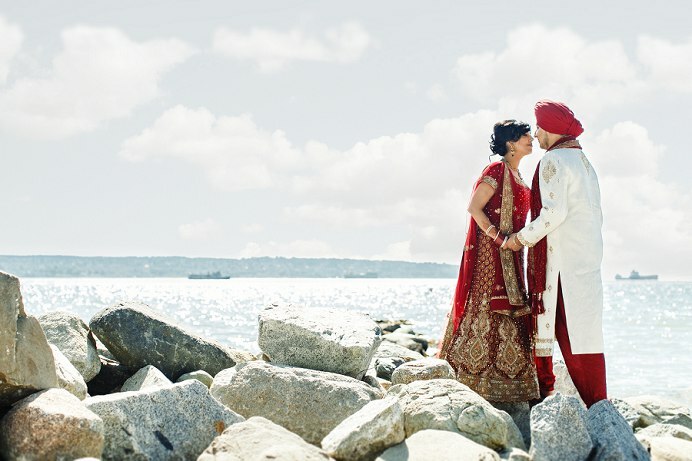 Terry and Ruby are a couple from Calgary who came to Vancouver last summer for their Stanley Park Pavilion wedding. 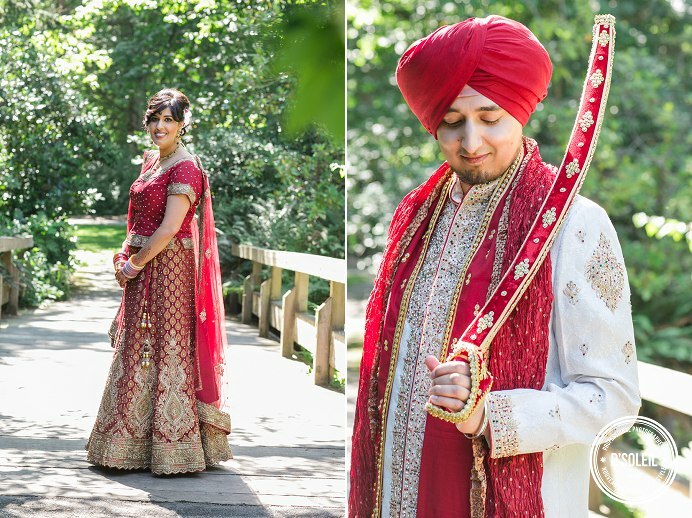 It was another hot day and they decided to do a first-look before the official ceremony. 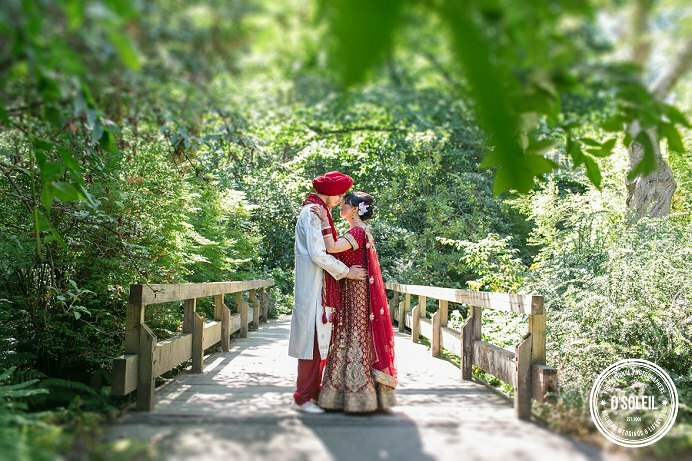 With so many places to choose from within Stanley Park, we decided on a small wooden bridge as the location where they would see each other before their wedding ceremony. 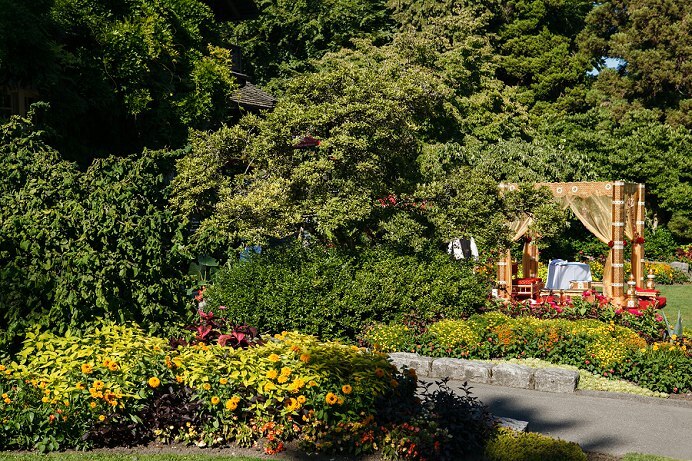 Stanley Park Pavilion is one of the best places for a park wedding in Vancouver. 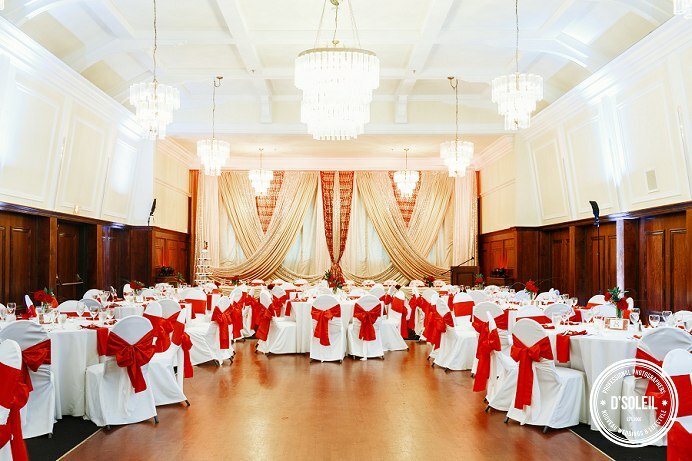 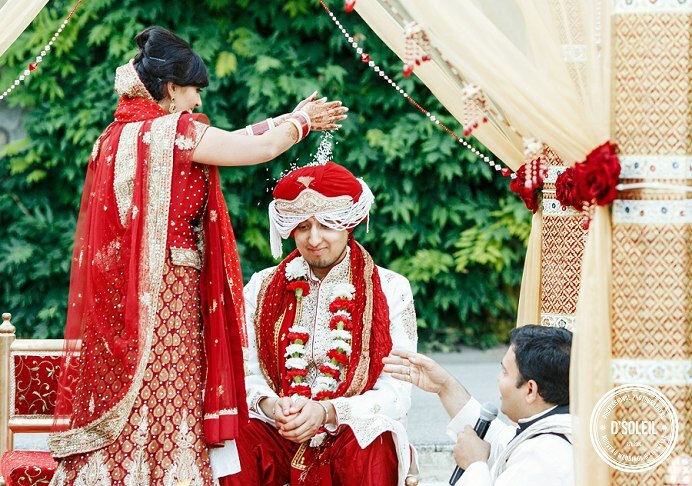 They can host both the wedding ceremony and dinner reception at the same location, and proximity to great Vancouver park and beach locations for wedding photos is ideal. 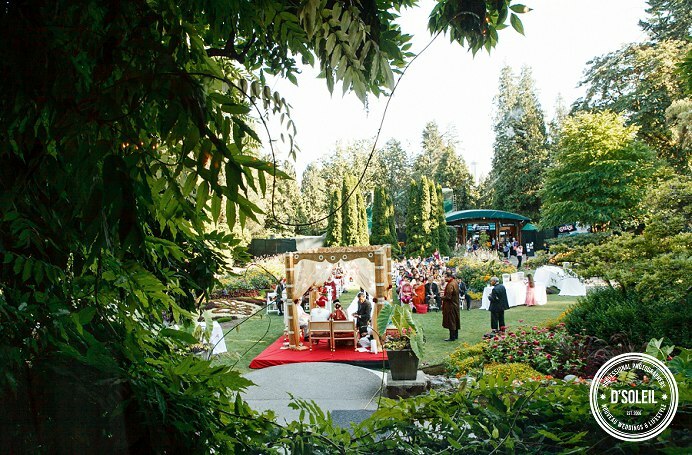 The Stanley Park Pavilion is a great outdoor wedding venue for the Spring and Summer months in Vancouver. 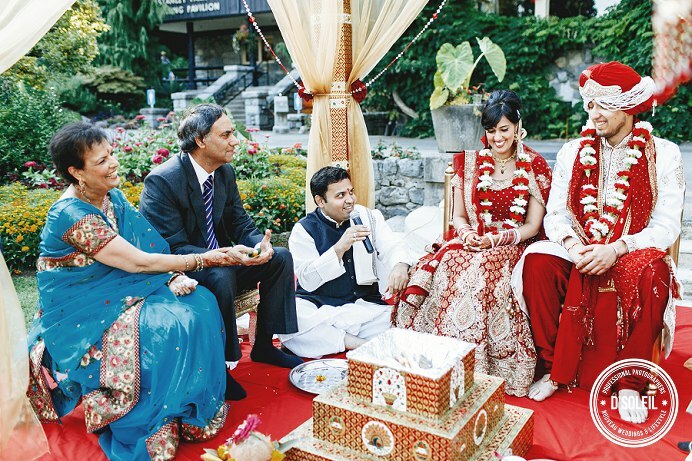 There is a large lawn out front that serves as a great spot for ceremonies. 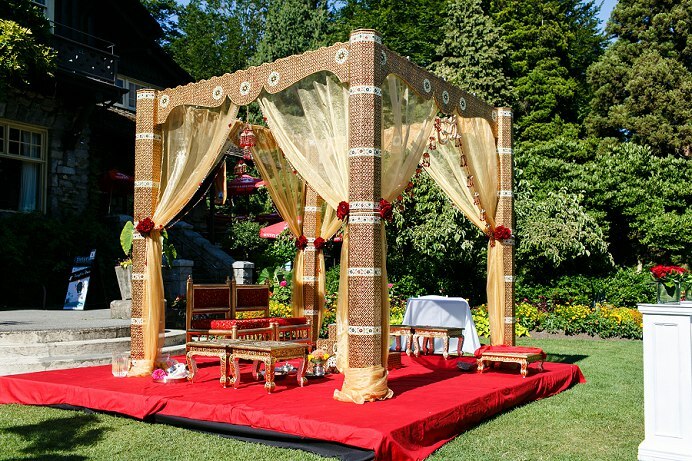 I often see the wedding altar set up right in front of the house just like the photo below. 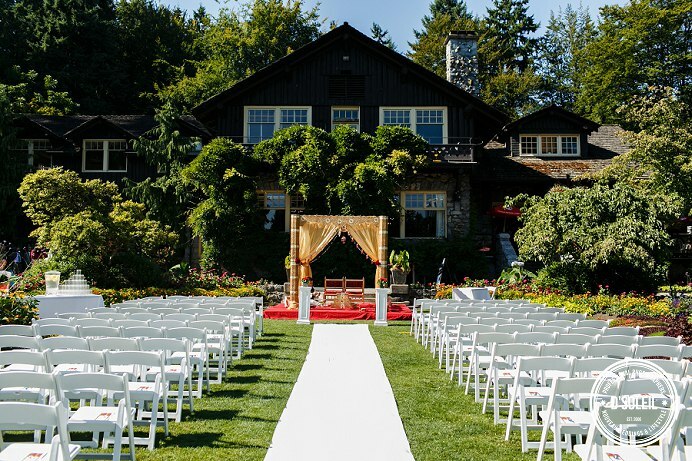 Alternatively, you can have the front of the ceremony facing Malkin Bowl. 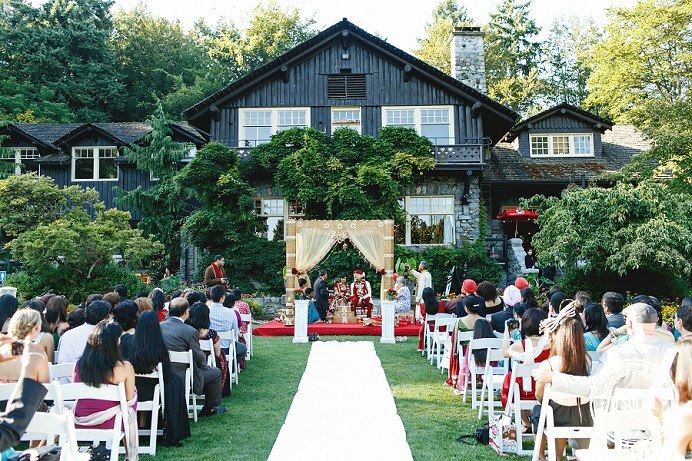 I prefer that guests face the house (as in the photo below) because it offers a nicer point of interest and the pavilion frames the ceremony. 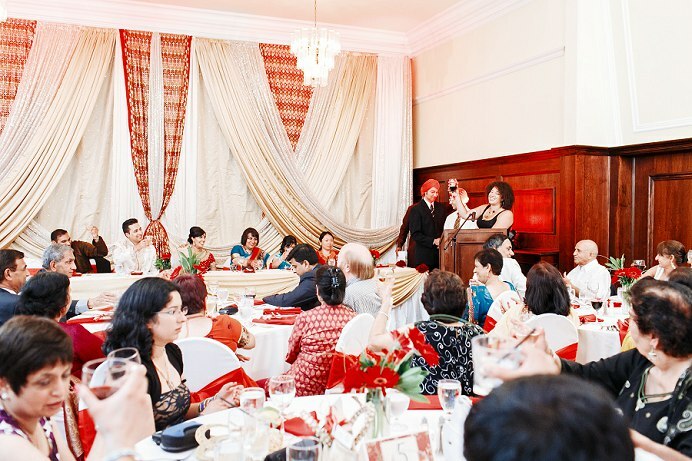 It’s also nicer in terms of lighting because the setup below faces north-west, which means that guests don’t get direct sun in their eyes during the ceremony. 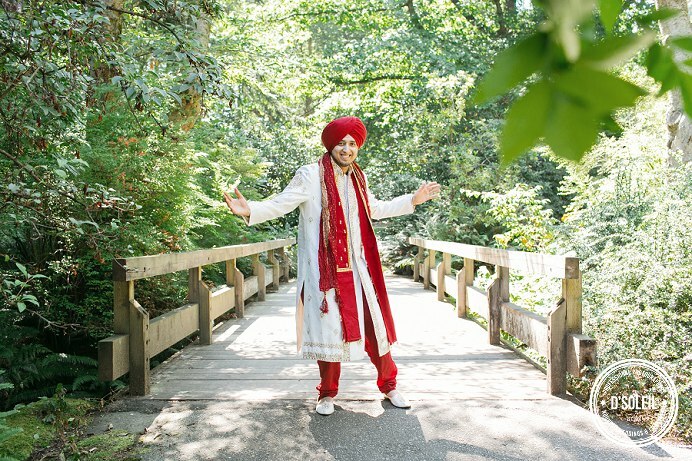 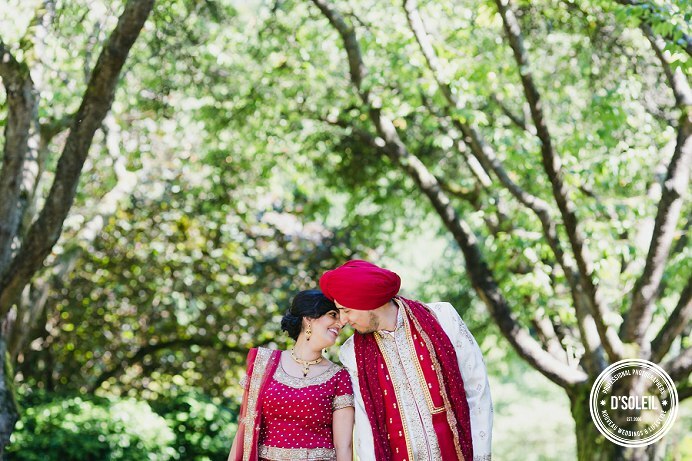 For Terry and Ruby’s Sikh and Hindu ceremony, this was the ideal setup because the ceremony went on for over an hour an a half, so keep sun off the eyes of guests during that time was very much welcomed. 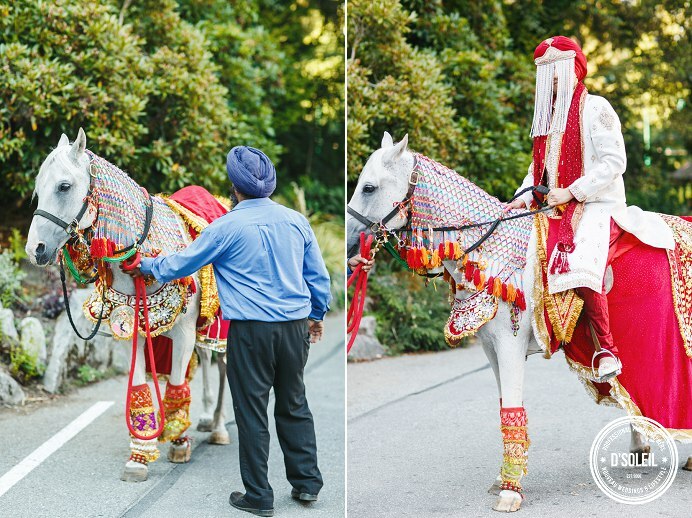 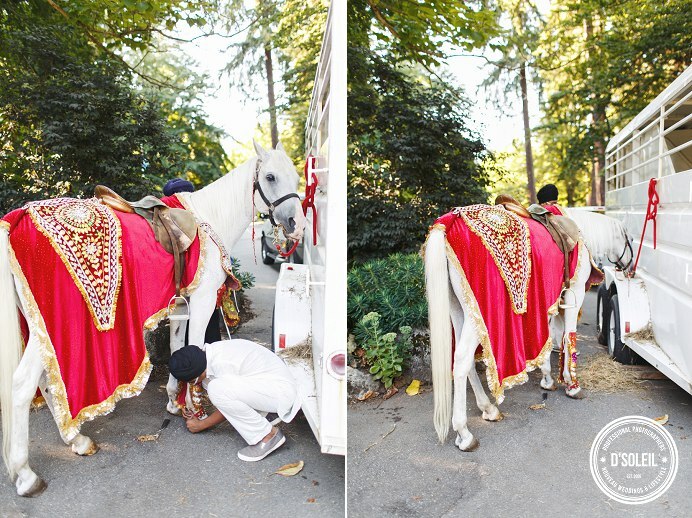 Terry and Ruby also had a horse for the ceremony, which is one of the unique aspects of an Indian wedding. 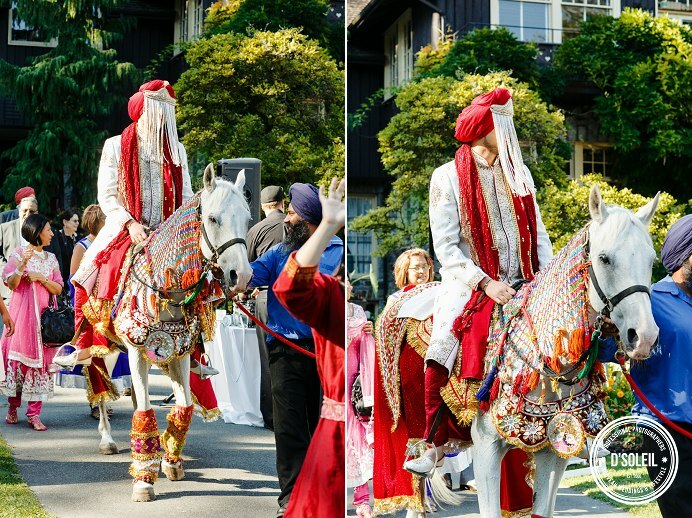 The groom comes in riding on a horse (or even sometimes an elephant) to the ceremony. 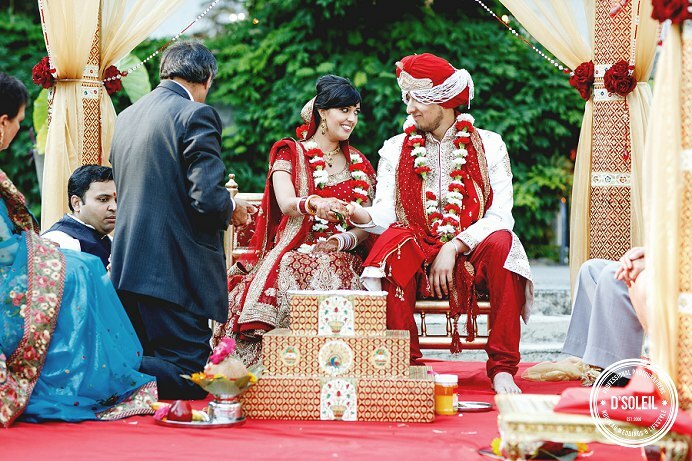 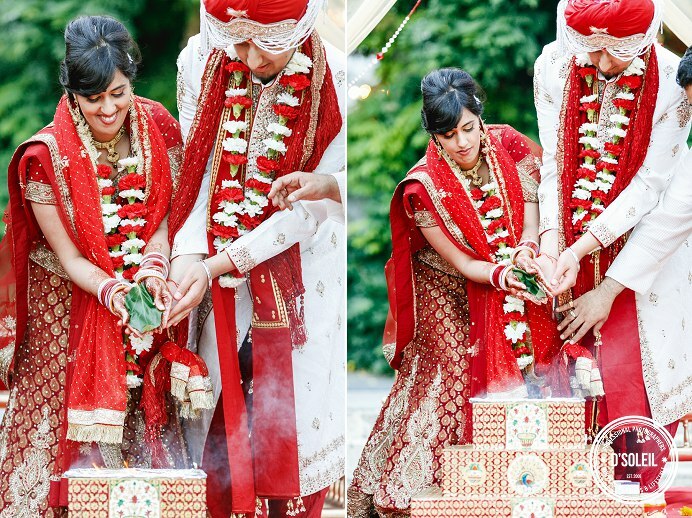 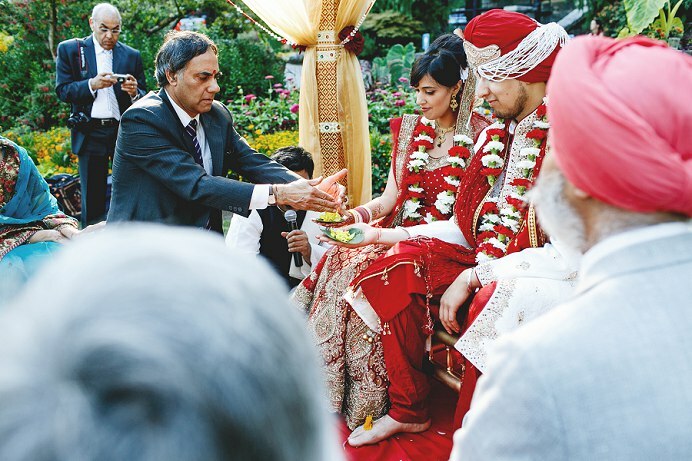 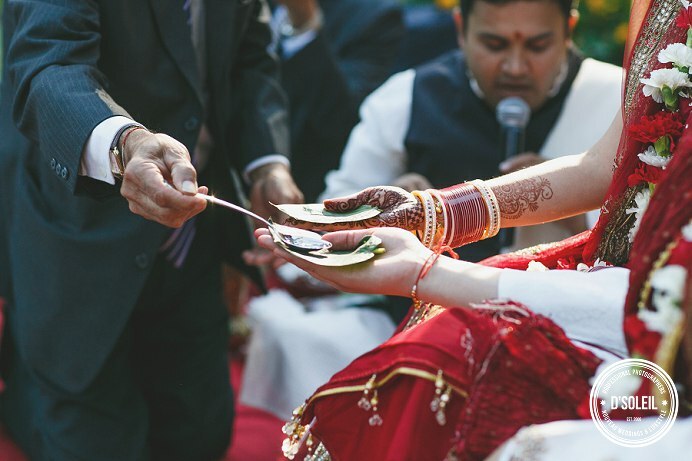 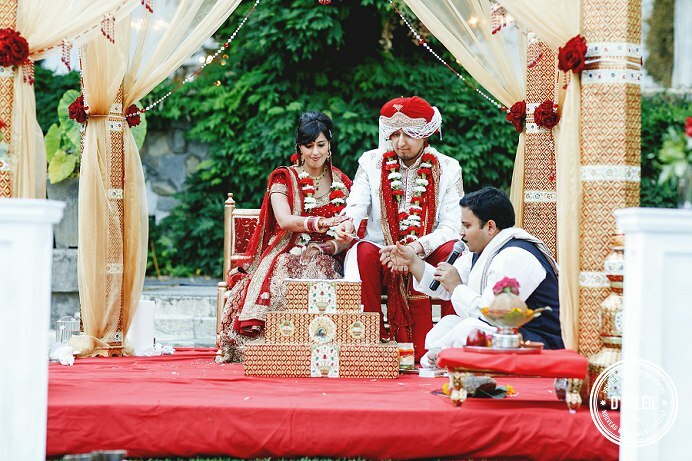 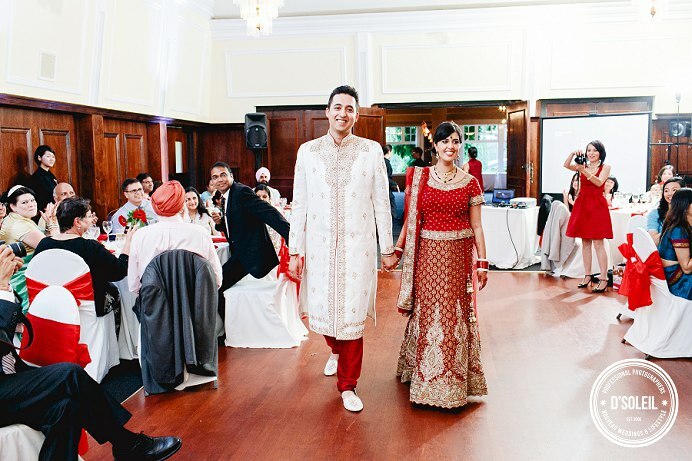 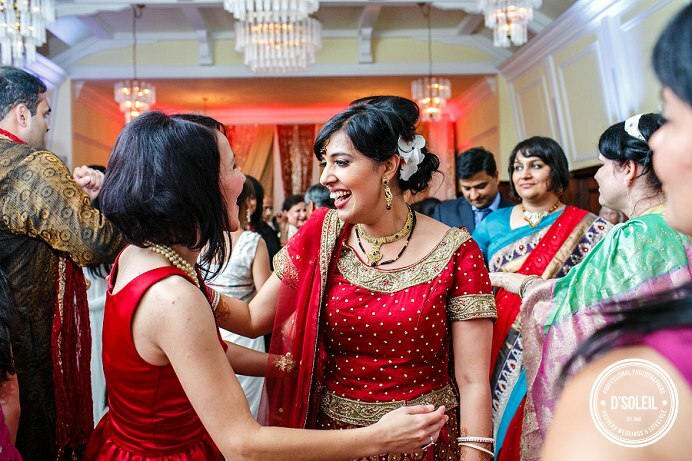 There were many traditions and rituals performed, way too many to list here, but let me say that Sikh and Hindu weddings put a lot of emphasis on ritual meaning in there ceremonies. 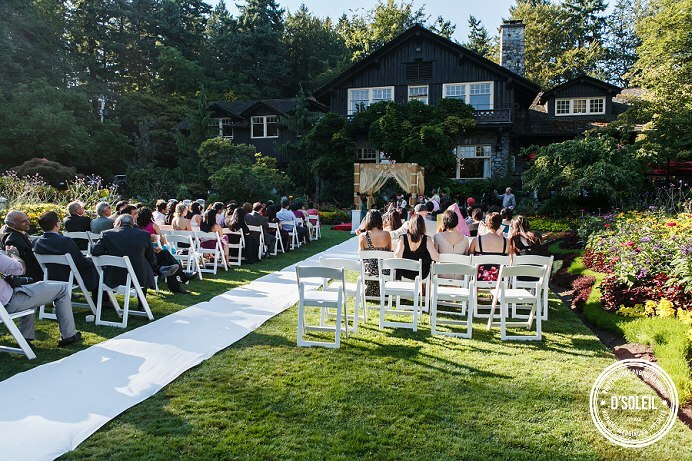 Following a little game after the ceremony where some of Ruby’s relative hid Terry’s shoes, and would only return them in exchange for money, the guests were ushered into the Stanley Park Pavilion ballroom for appetizers to start the evening dinner reception. 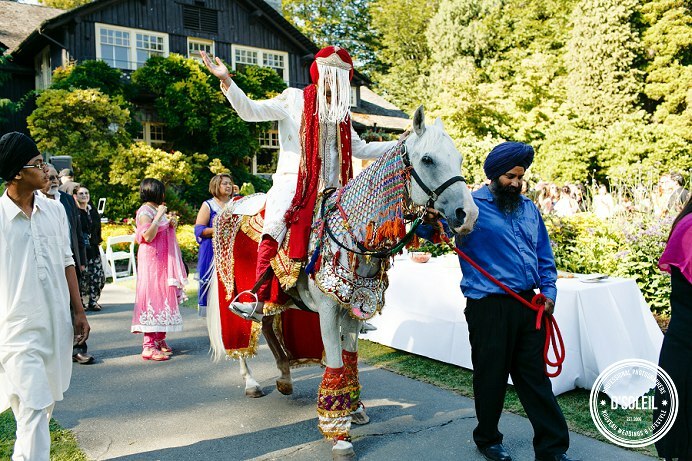 Dinner was one of our favorite parts of the day because Indian food was catered in at the Stanley Park Pavilion…and there was a ton of food for all. 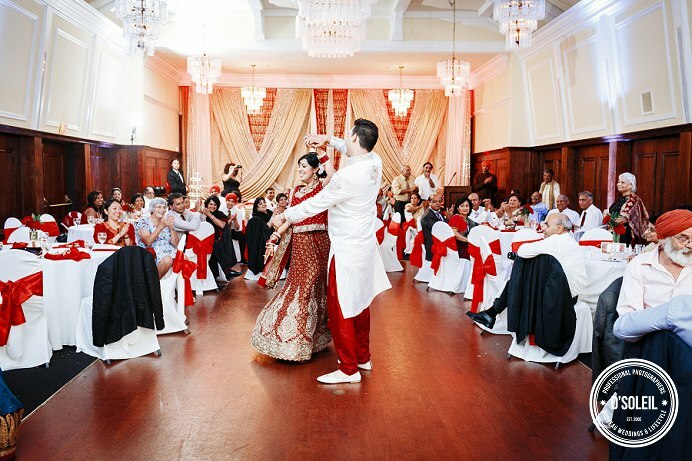 And no Indian wedding can be complete without dancefloor filling beats that went on late into the evening. 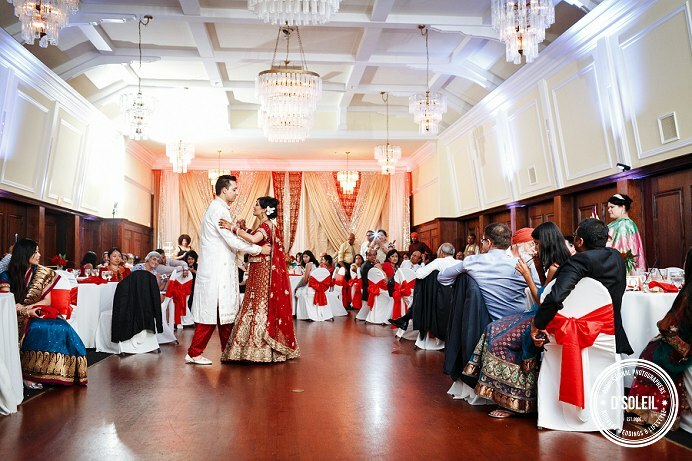 Thank you so much again for inviting us to be part of your special day Terry and Ruby! 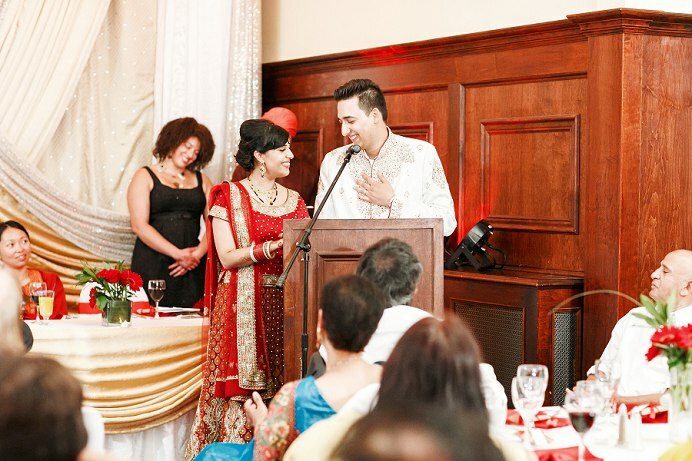 It was such a memorable experience. 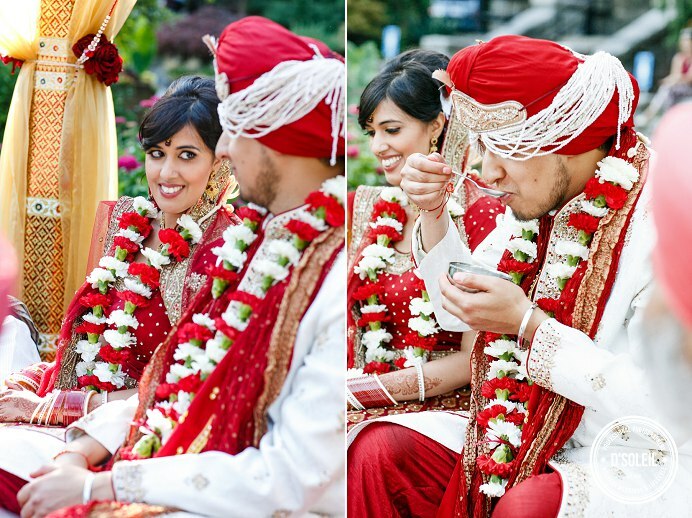 Previous Post Previous post:Actor Headshots And Make-up Session | Victoria Kalitowski + Kim D. Tran Vol 1.